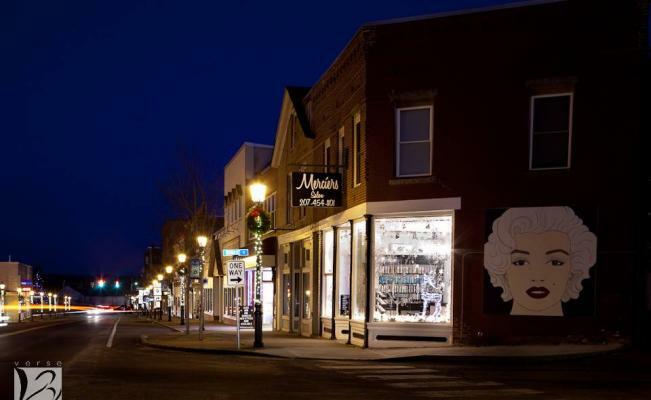 Calais is a Maine Downtown Network Community, a program of the Maine Development Foundation’s Downtown Center. The Calais Downtown Revitalization Coalition is a partnership of business, cultural, and civic people who have vested interests in the future of our city’s downtown. We are committed to the creation and maintenance of a downtown that recognizes its historic character, provides an exceptional shopping experience, stands as an important source of community pride, is a gathering place for celebration, and is an excellent place to do business. We aim to support preservation of historic and culturally iconic structures and other landmarks, to encourage improvement and augmentation of existing businesses and facilities, and to aid in the development of new businesses and new promotional events.